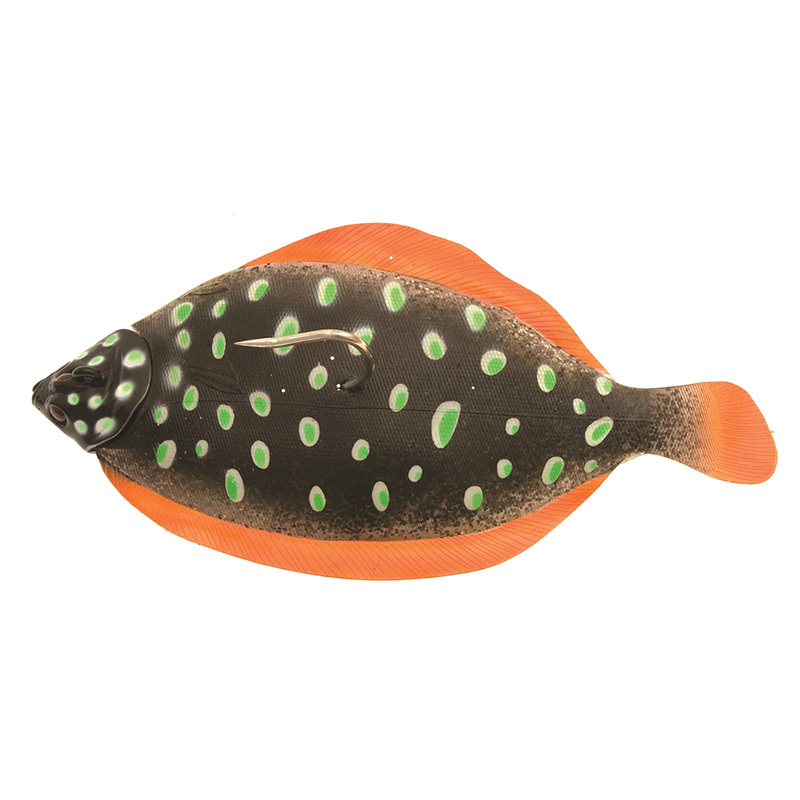 Flatfish are a popular prey fish for halibut and big cod - Flat Matt is the perfect imitation! The next best thing to dynamite! When the huge halibut settle down in shallow, sandy areas, they're just waiting for little plaice and flounder to flicker overhead. And when Flat Matt shimmies along, swimming for all the world like a panicky little flounder, they can't help themselves. You've never fished anything like this before! 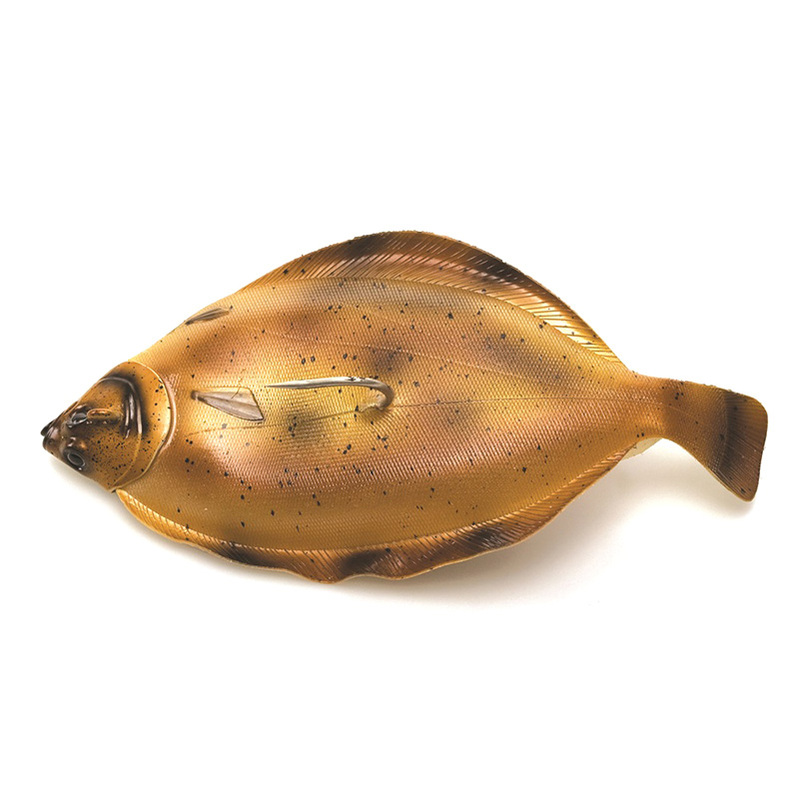 Jig it with short, distinct pulls on the rod to keep him wriggling tantalisingly close to the bottom, or tease him slowly upwards into the Pelagic zone to trigger an explosive response. • Looks more like the real thing than the real thing!